Is it going to a trouble for Meghan we can't say yet? However, it looks like her sister is pissed from her for many reasons. 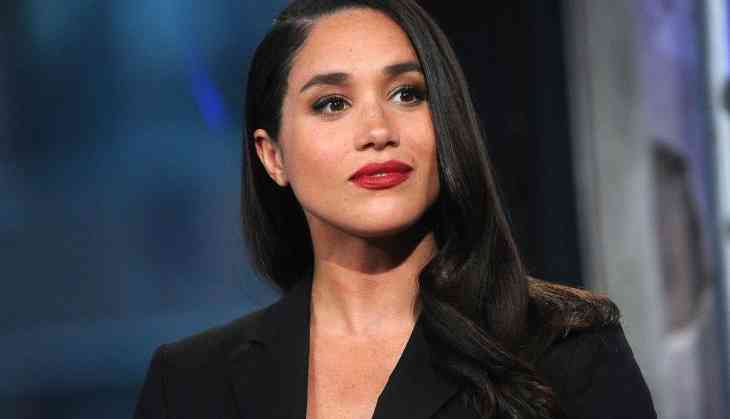 Meghan Markle who is also the Duchess of Sussex was abused by her own sister Samantha who labelled her a ‘DuchASS’. 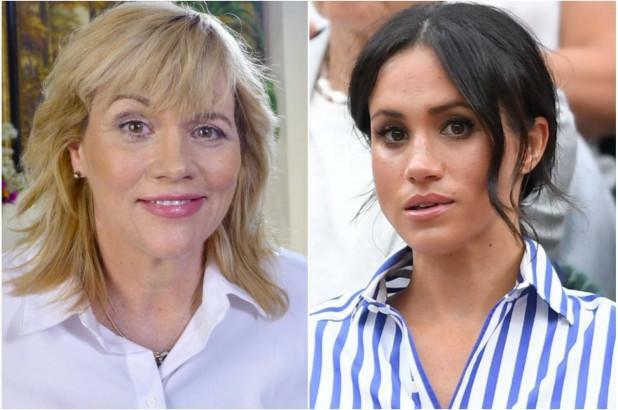 Samantha who is a half-sister of Meghan accused her of "fake waves and smiles" in her most recent public tirade after it was revealed Meghan hadn't spoken to their father in months. It seems like this 37-year-old royal's family has continually hit headlines after dad Thomas Markle pulled out of her wedding to Prince Harry when it was revealed he had staged photographs with the paparazzi. Thomas, who also recently underwent heart surgery, apologised but has since revealed his daughter has not spoken to him in months after the gaffe. “He was the one who was always there for her. Fake waves and smiles can stop. The duchASS can bow to the daddy", she further added. She also added: “Snobbery and arrogance are not humanitarian traits. She has an obligation especially to treat our father with kindness.”.